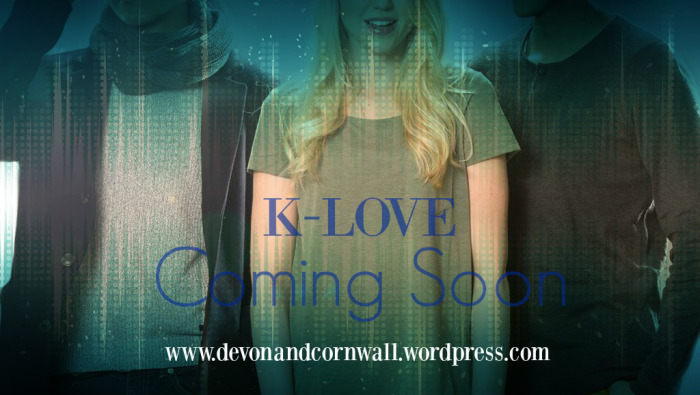 If you can believe it, the first round of edits on our book is done, and we will zing those back tot he editor by next week and having this K-Love train rolling! I’m SO EXCITED to show this book you to guys!! As a start, we’ve got our cover reveal on April 1st, and it looks super amazing. It’s exactly what we wanted to convey a fusion between Korean dramas and romance novels! So make sure you head over here on Saturday to take a look and let us know what you think. Ahh that is so awesome! Congrats!